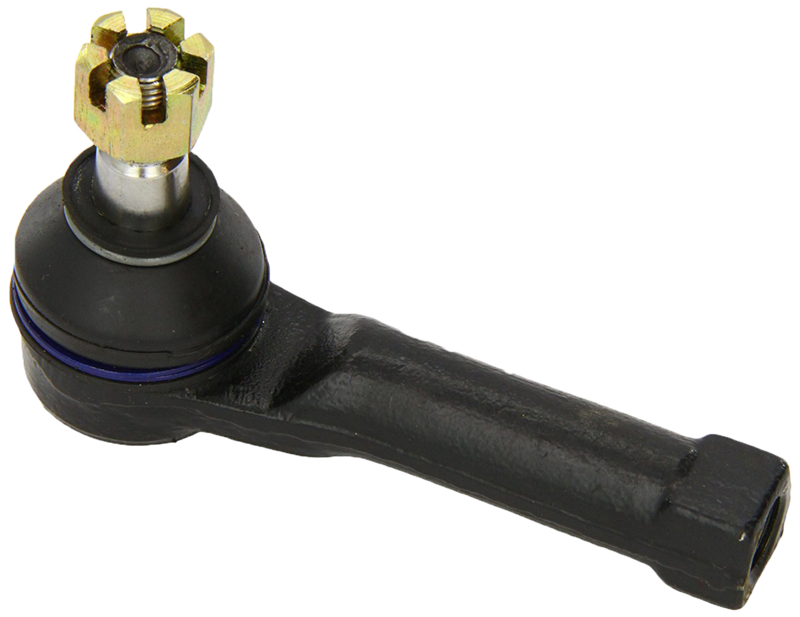 Steering parts are wear items and need regular check ups. Worn parts affect road behaviour comfort and safety and should be replaced when worn. Nipparts steering parts are made with the best materials and tested before shipped. Also Nipparts steering parts come with all necessary bolts for easy and safe assembly.